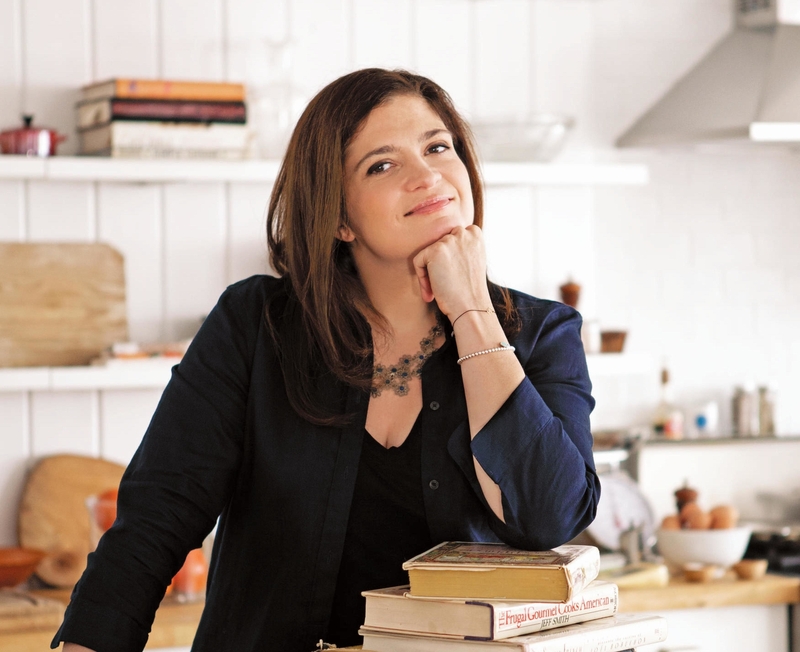 On the latest episode of Inside Julia’s Kitchen, host Todd Schulkin talks to Alex Guarnaschelli, chef, restaurateur, cookbook author and Food Network personality, well known as a judge on the popular series Chopped and as a competitor on Iron Chef America. Todd and Alex discuss her career path, addressing gender equality in the professional kitchen and the art of interviewing. Plus, Alex shares her Julia moment.